As part of its growth strategy, Finnair will open a new route for the winter 2019/2020 season to Sapporo, Japan. Finnair will fly the new route from December 15, 2019 to March 27, 2020 with two weekly frequencies. Sapporo is well known as a great winter and skiing destination offering stunning landscapes and fantastic winter-themed activities in a traditional Japanese setting. Sapporo will be Finnair’s fifth destination in Japan, in addition to Tokyo Narita, Osaka, Nagoya and Fukuoka. 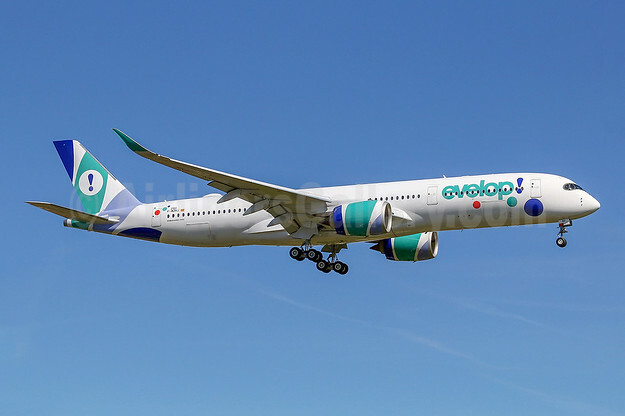 Finnair will also be opening a new weekly flight to Punta Cana in the Dominican Republic. 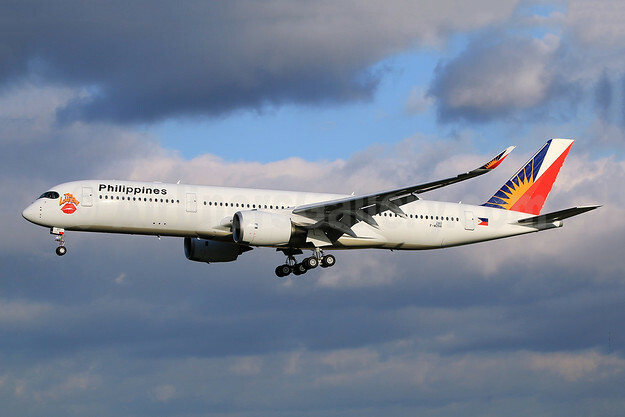 The flight to Punta Cana will be operated with an Airbus A350 aircraft once a week between December 13, 2019 and March 27, 2020. The Dominican Republic is a favorite destination during the winter for sun-seeking travelers, offering fantastic sandy beaches and great family resorts, and excellent golf courses. Finnair also flies once a week to Puerto Plata in the Dominican Republic during the winter season. 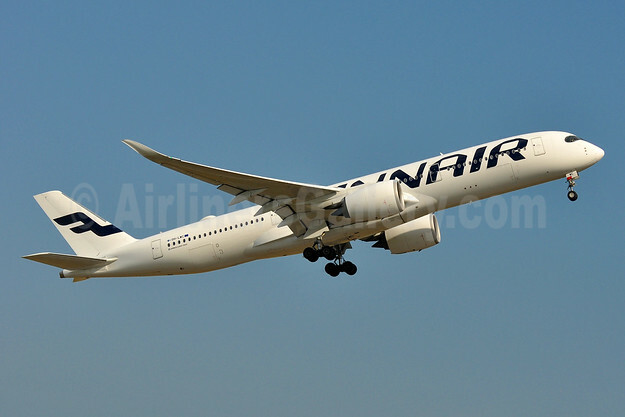 Top Copyright Photo (all others by the airline): Finnair Airbus A350-941 OH-LWC (msn 020) HEL (Tony Storck). Image: 943564. 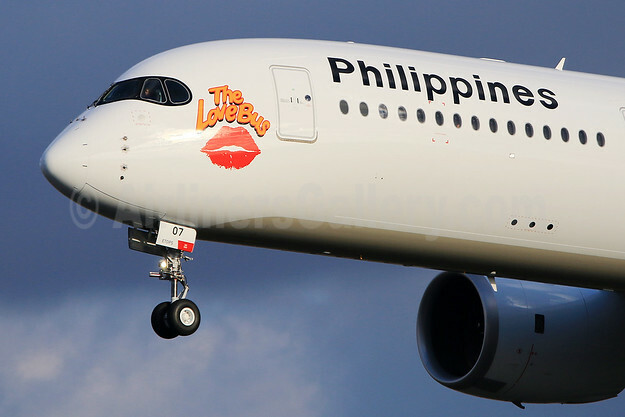 This entry was posted in Finnair and tagged Airbus A350-941, Finnair, msn 020, OH-LWC on January 14, 2019 by Bruce Drum. 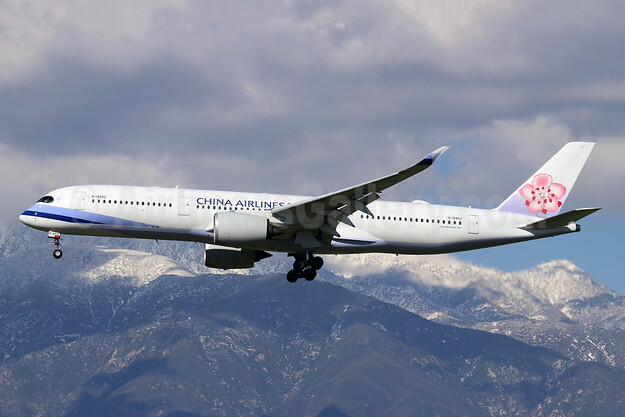 The first delivery of the state-of-the-art aircraft, which is powered by next-generation and fuel-efficient engine technology, is expected next year. Delta will be the first U.S. airline to operate the next-generation A330-900neo, which will offer the latest in innovative design and technology for customers. It will be the first Delta aircraft to feature all cabins – Delta One suites, Delta Premium Select, Delta Comfort+ and Main Cabin. The jet also will be the first Delta aircraft to feature memory foam cushions throughout the aircraft for hours of comfort, and the first Delta widebody aircraft featuring its new wireless in-flight entertainment system in every seat. Delta currently operates 11 Airbus A350-900 aircraft (above) and expects to take delivery of two A350s in 2019 and two in 2020. 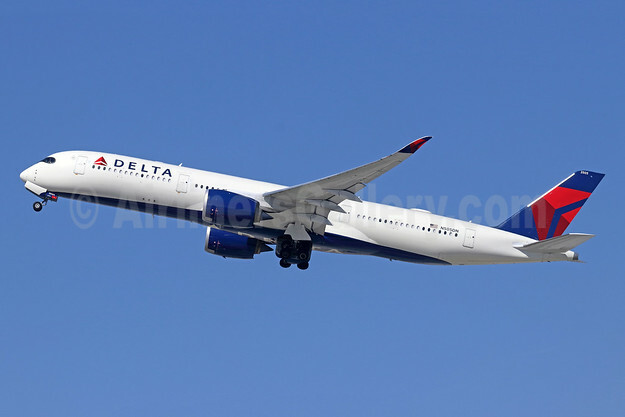 Above Copyright Photo: Delta Air Lines Airbus A350-941 N505DN (msn 164) LAX (Michael B. Ing). Image: 943857. 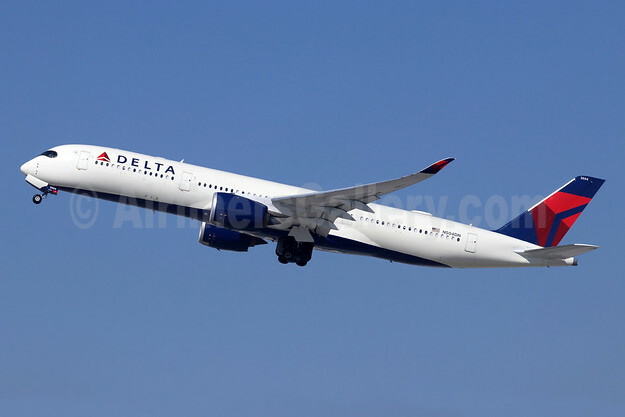 This entry was posted in Delta Air Lines and tagged Airbus A350-941, Delta Air Lines, msn 164, N505DN on November 17, 2018 by Bruce Drum.